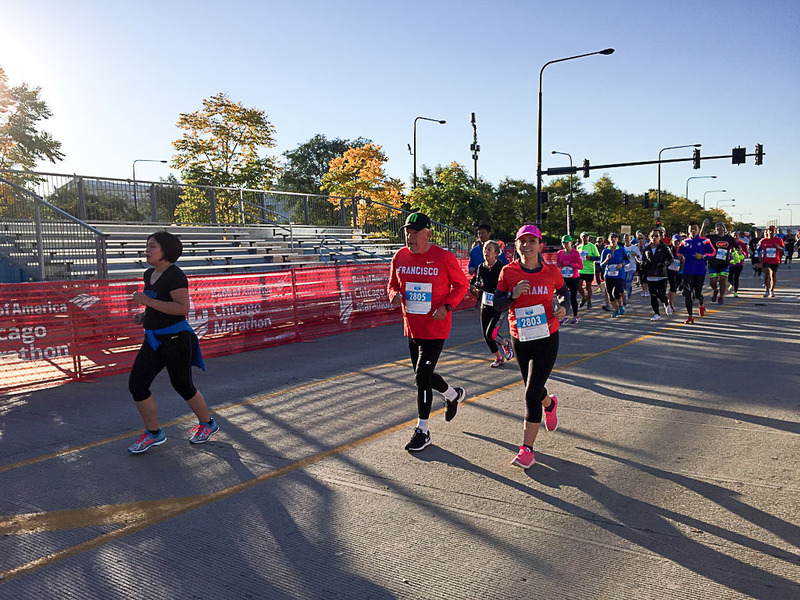 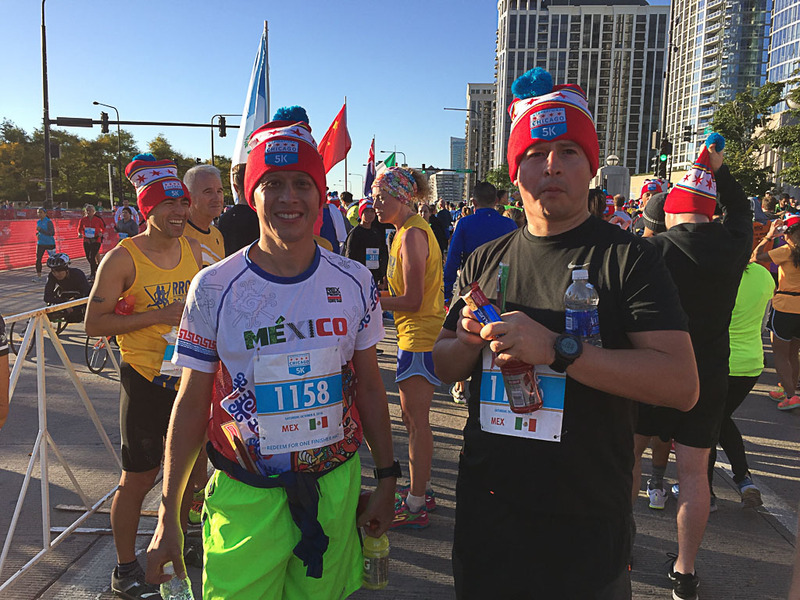 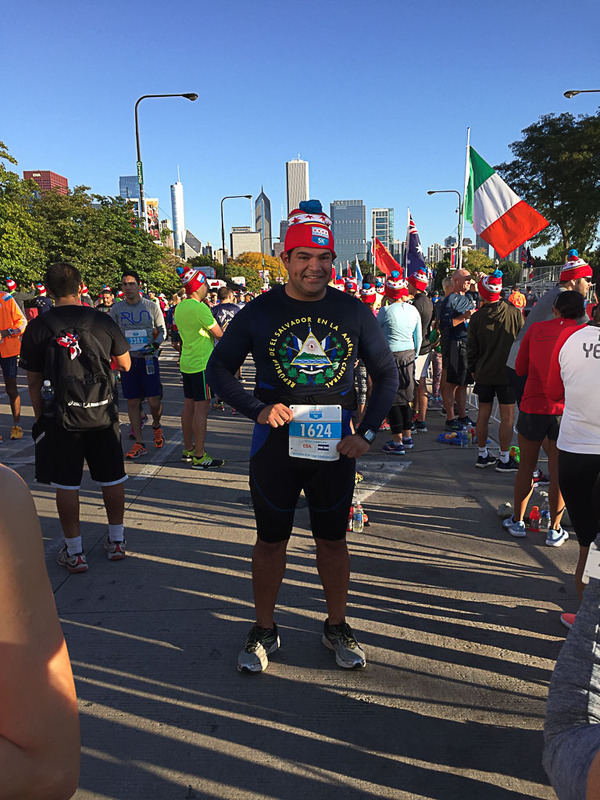 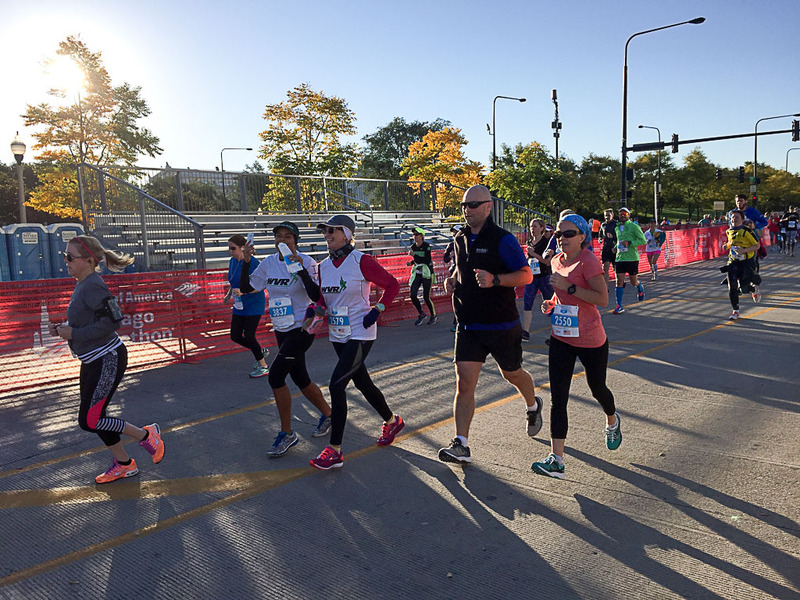 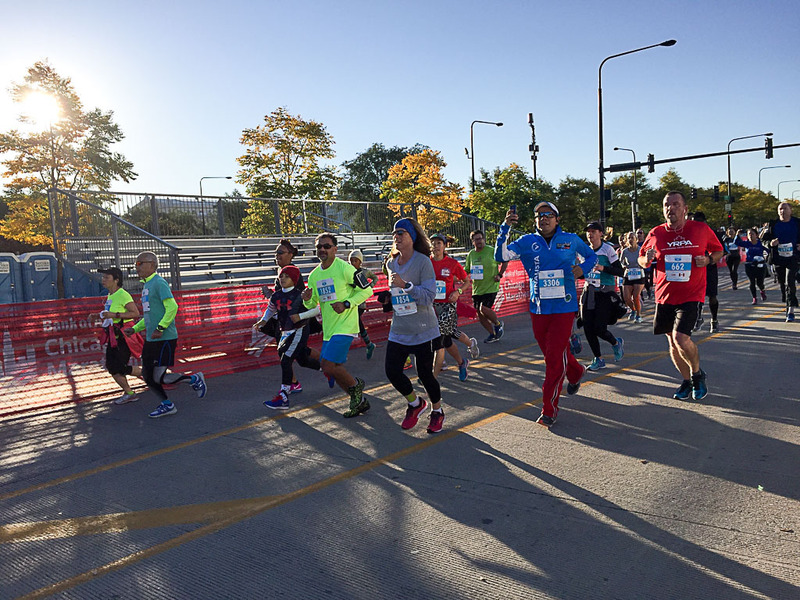 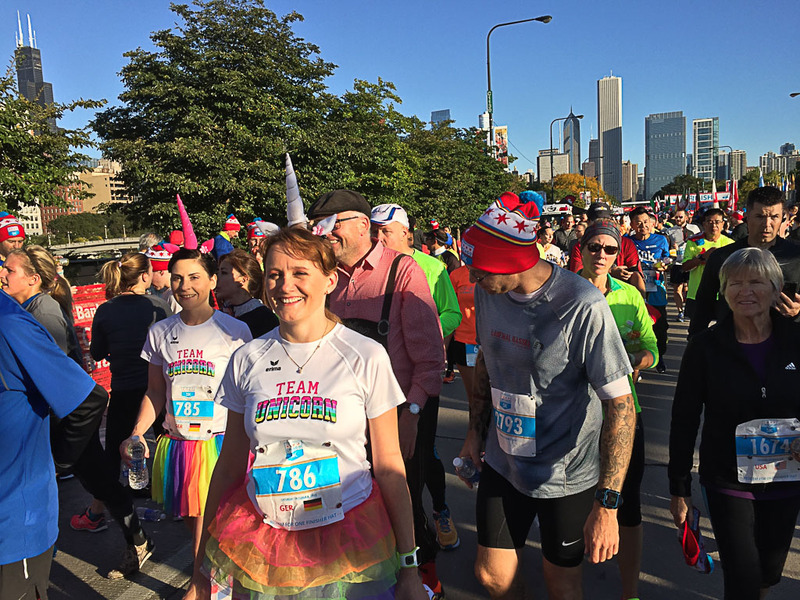 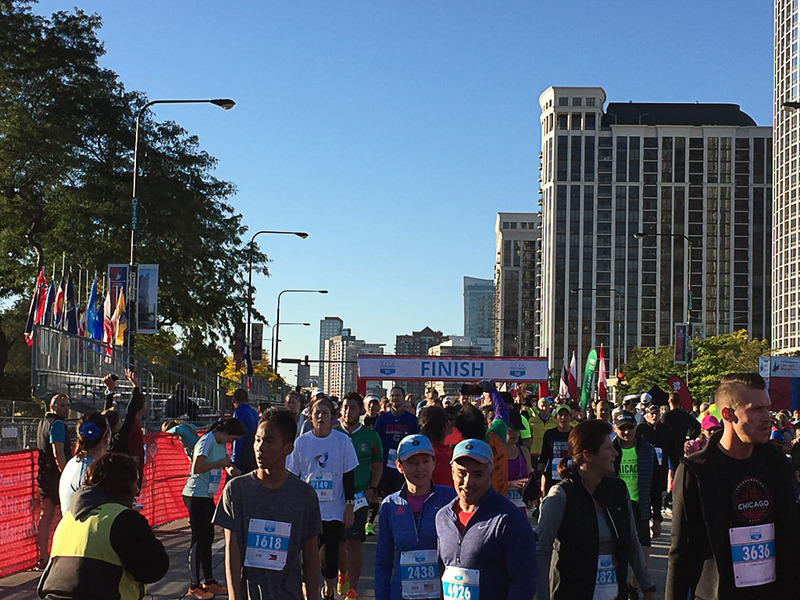 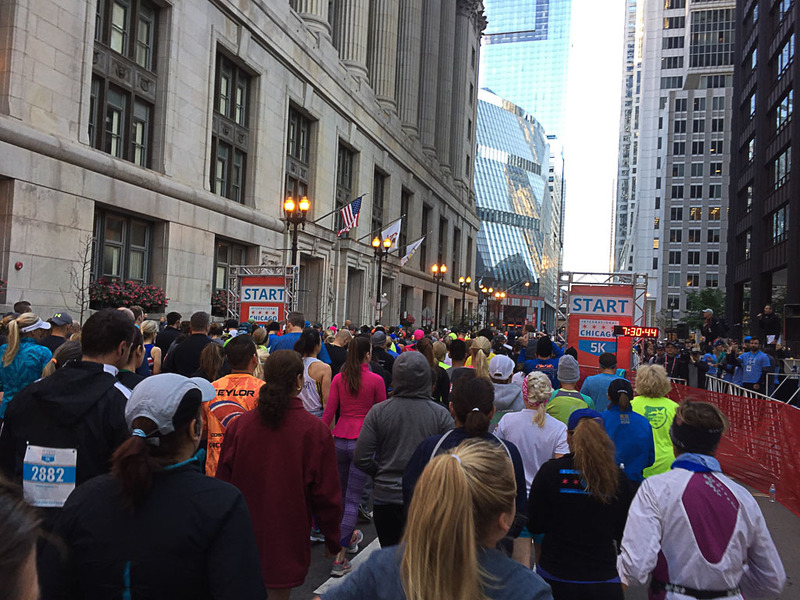 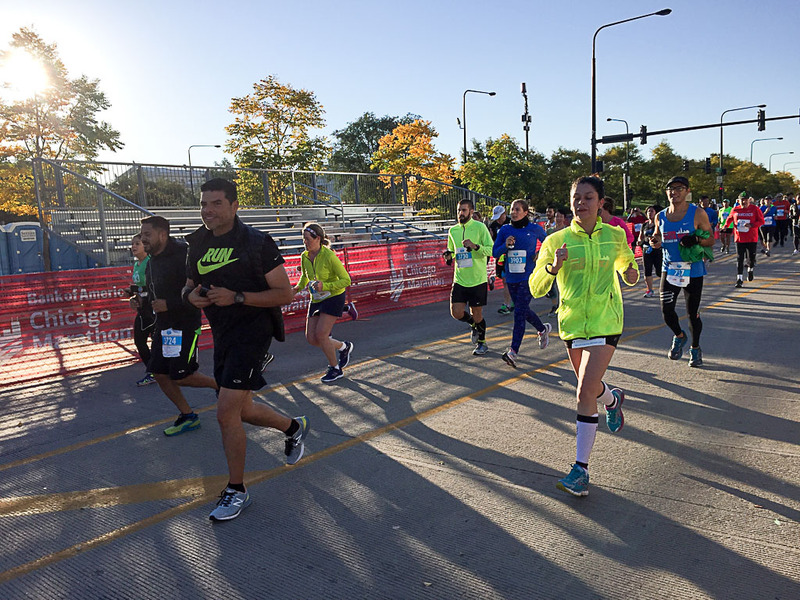 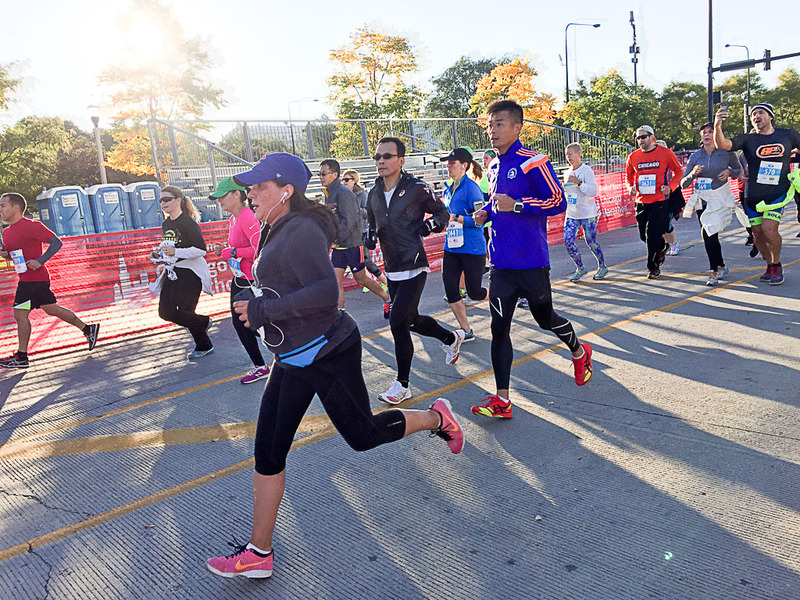 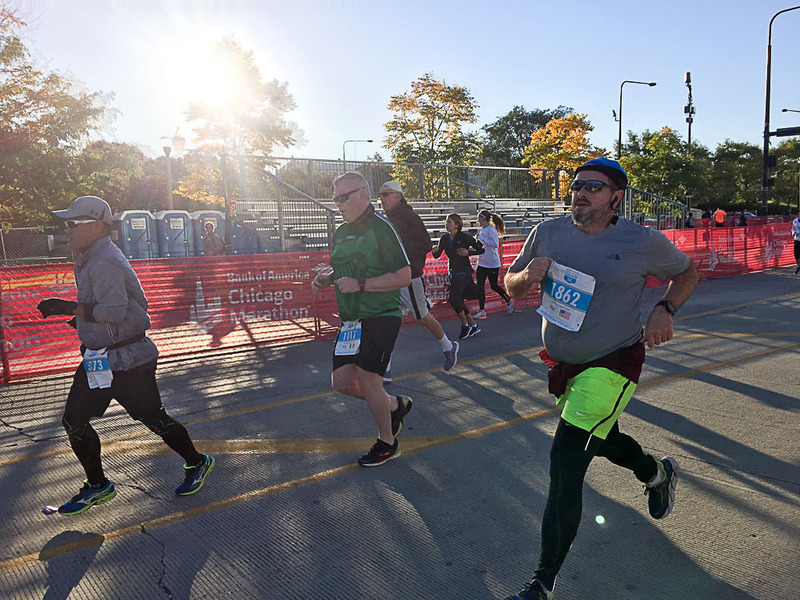 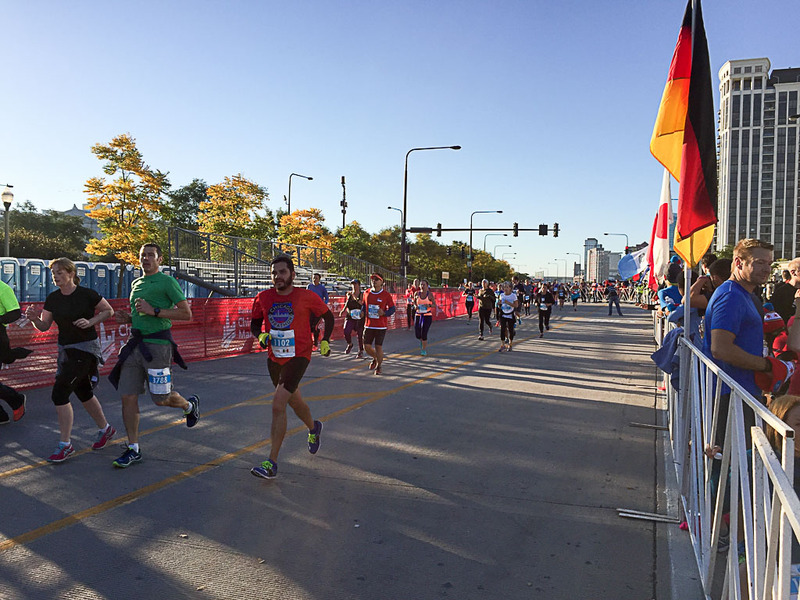 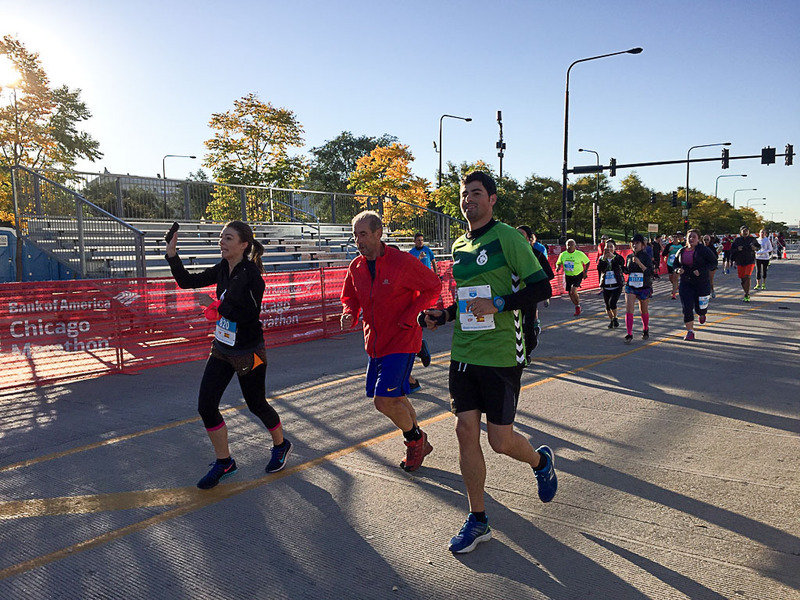 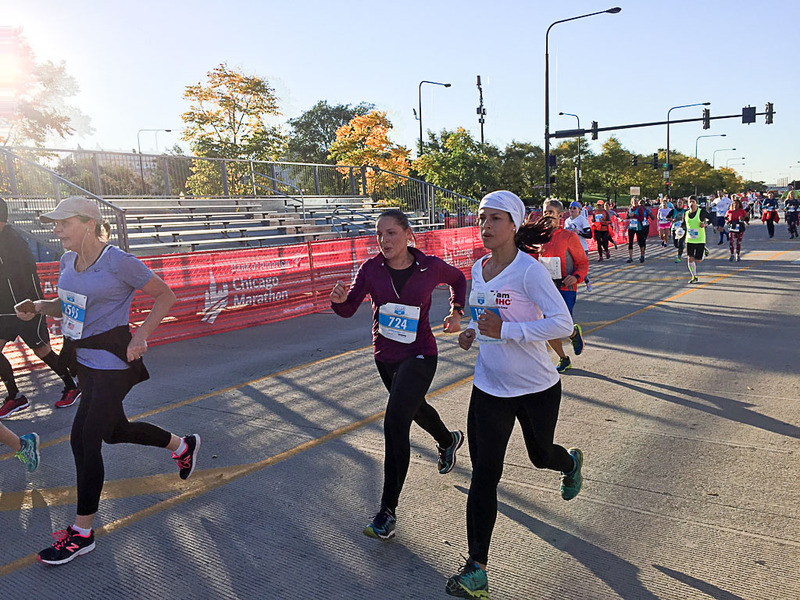 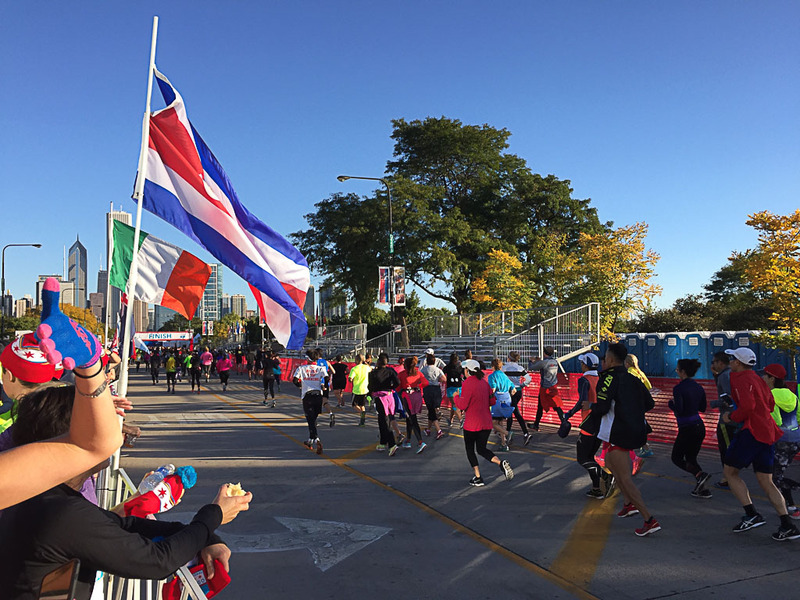 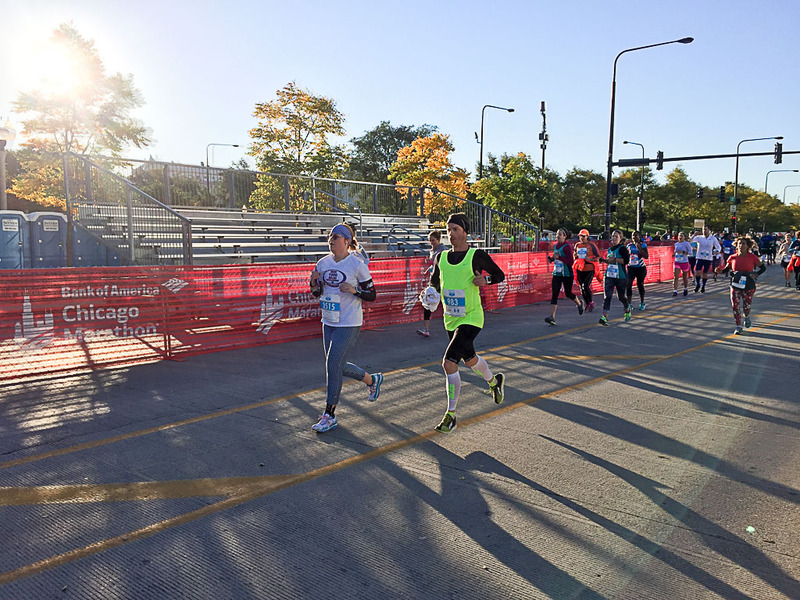 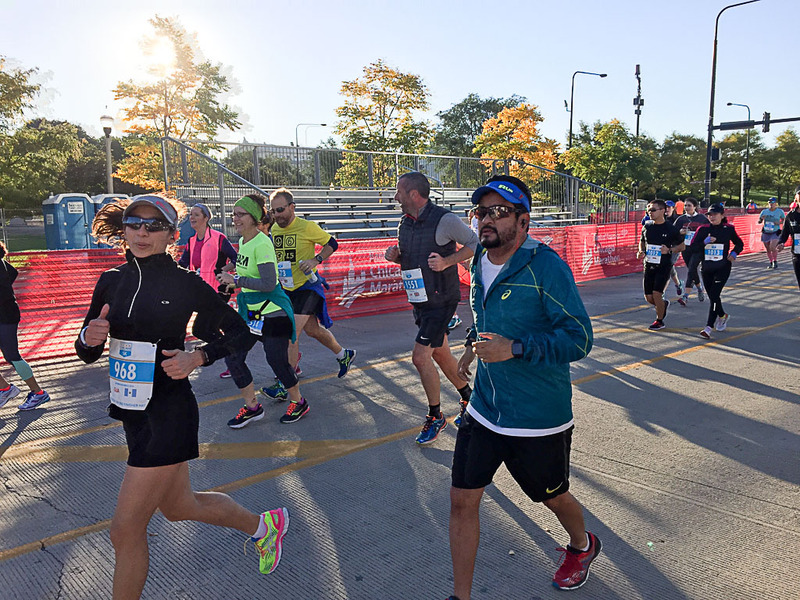 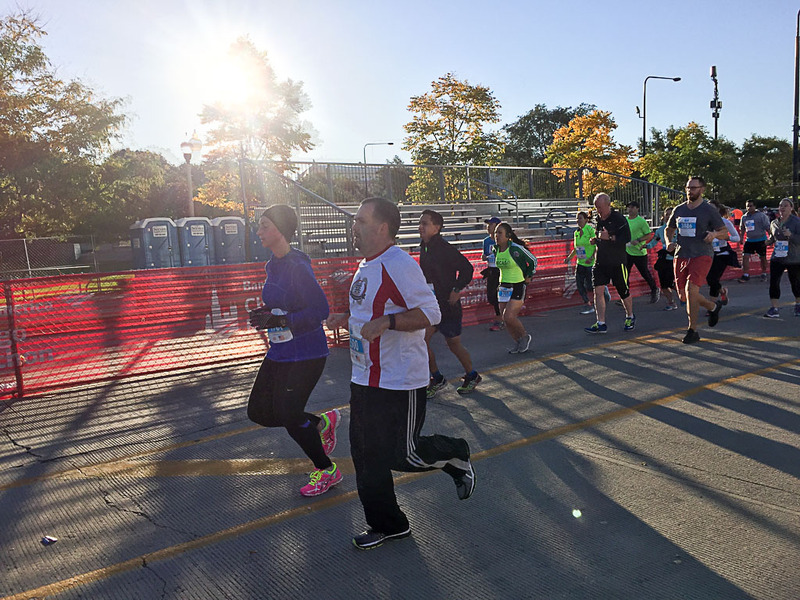 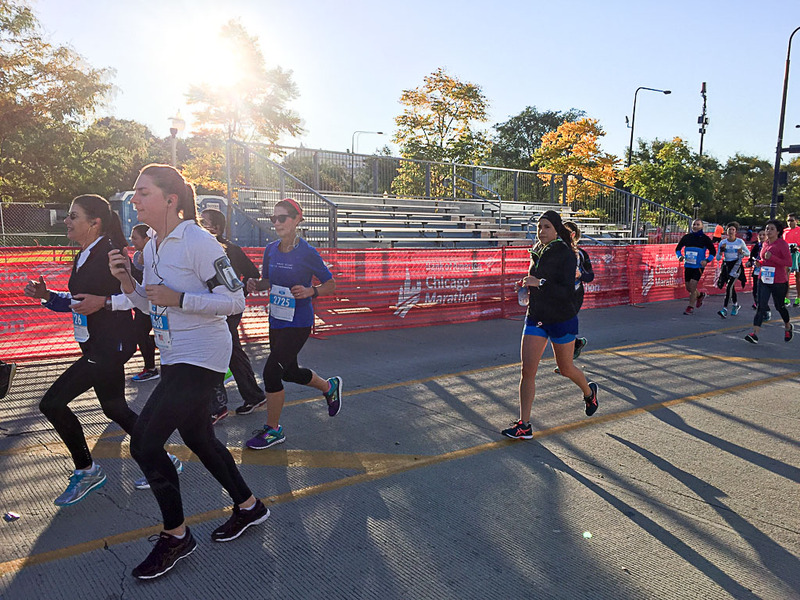 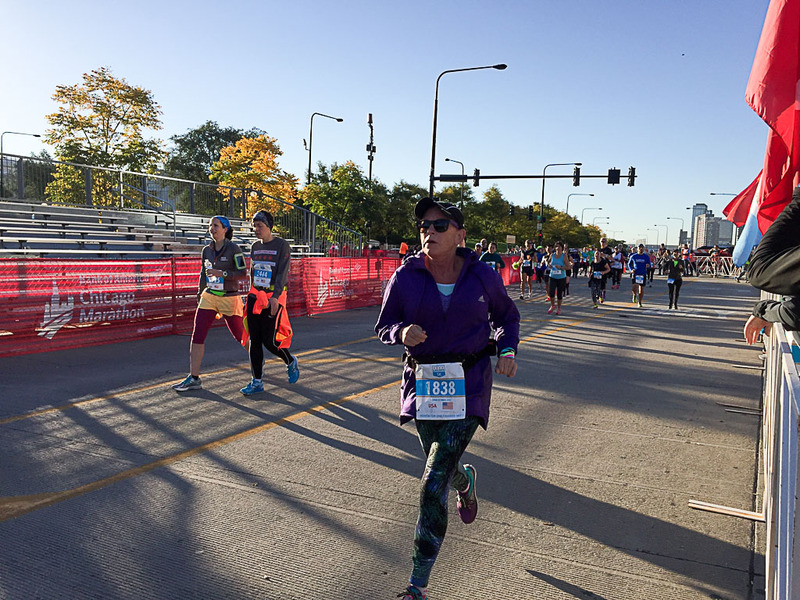 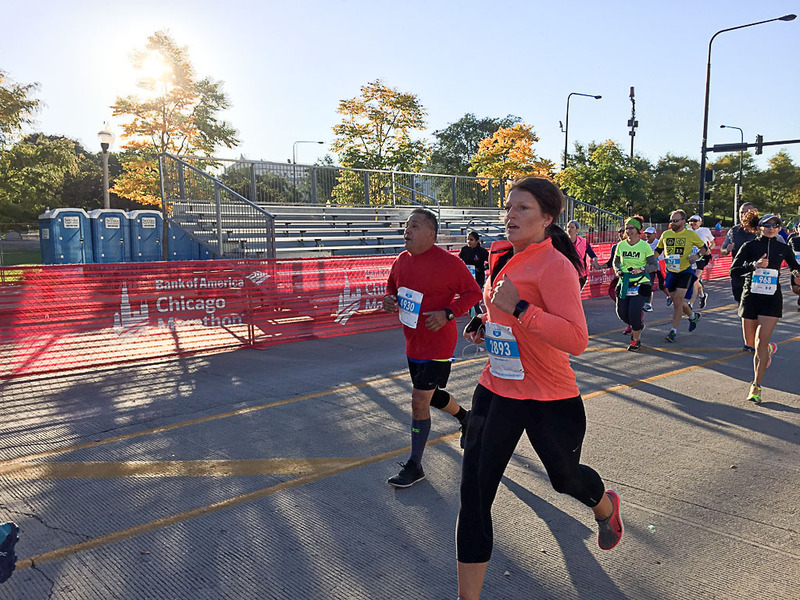 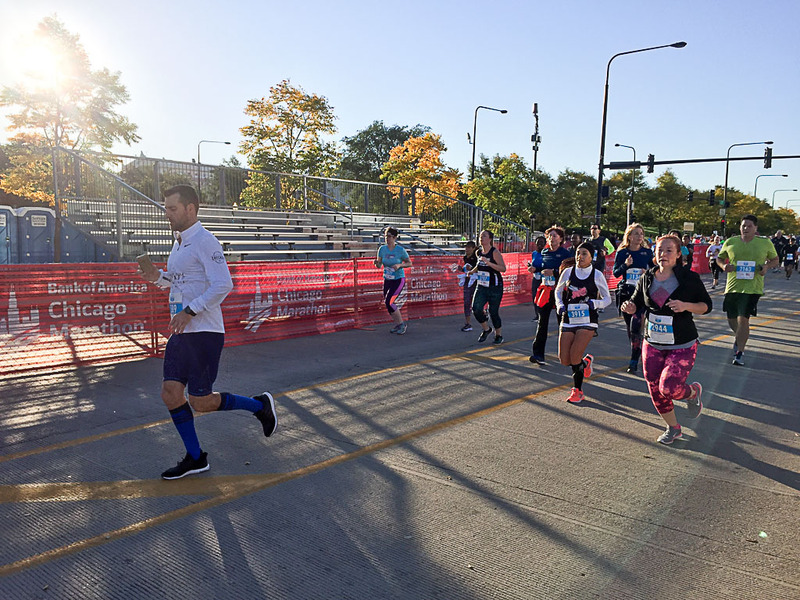 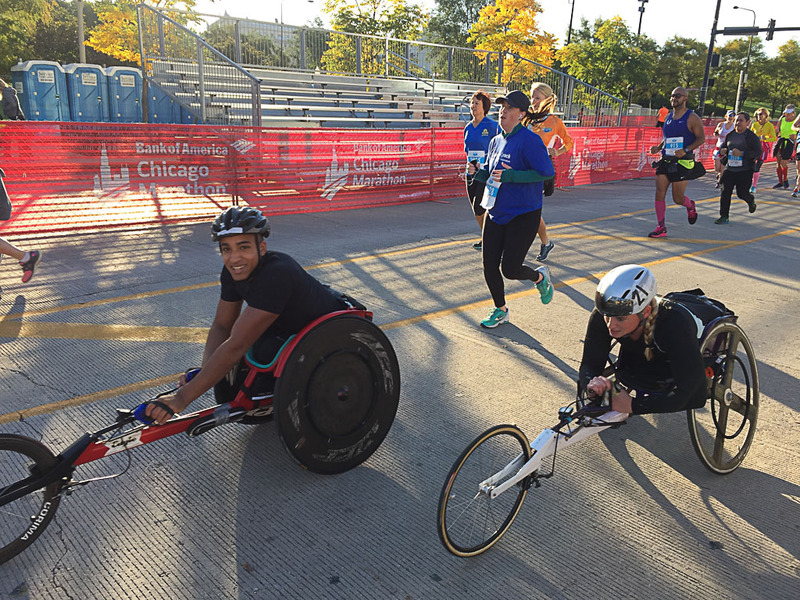 As a part of the 39th annual Bank of America Chicago Marathon weekend, over 3,200 runners from all different countries participated in the International 5K Saturday morning. 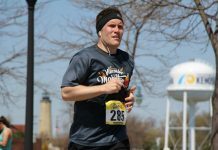 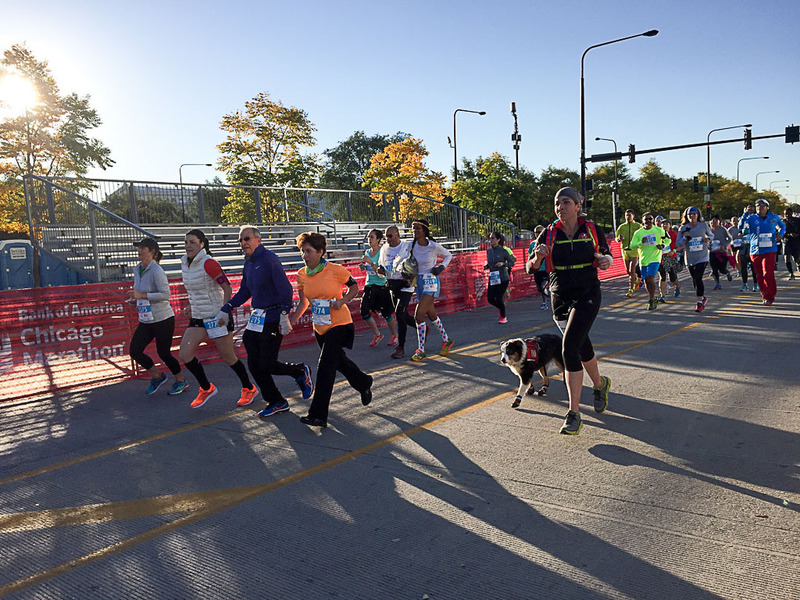 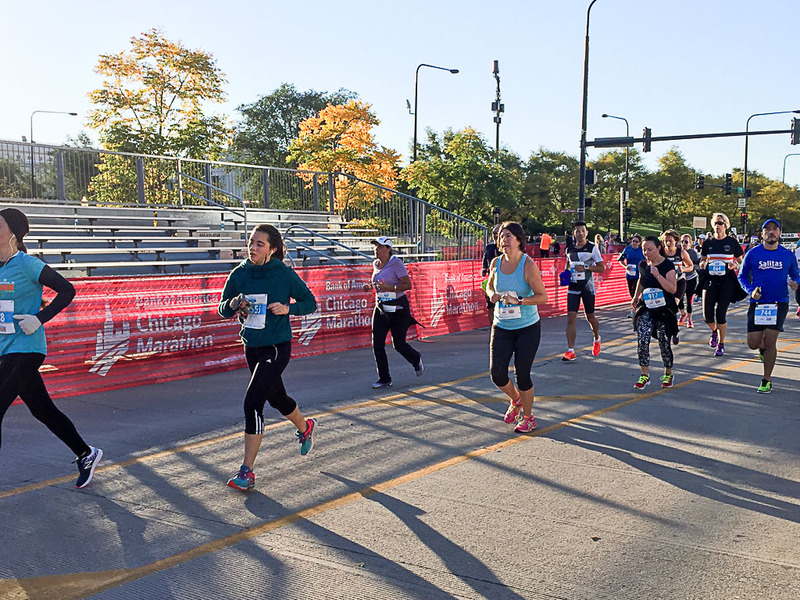 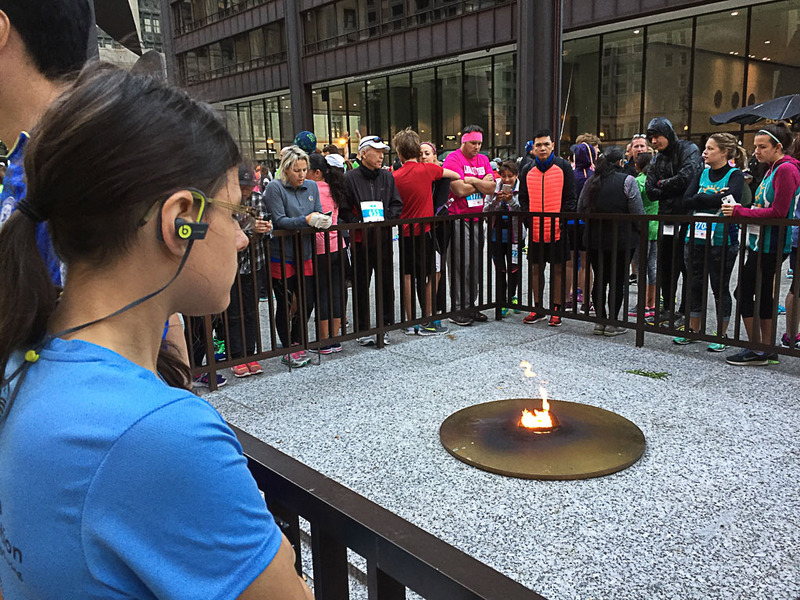 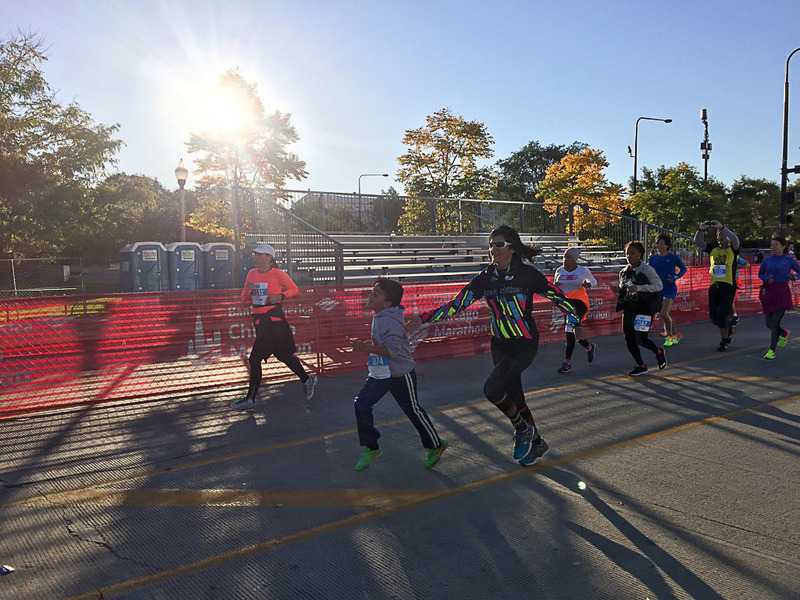 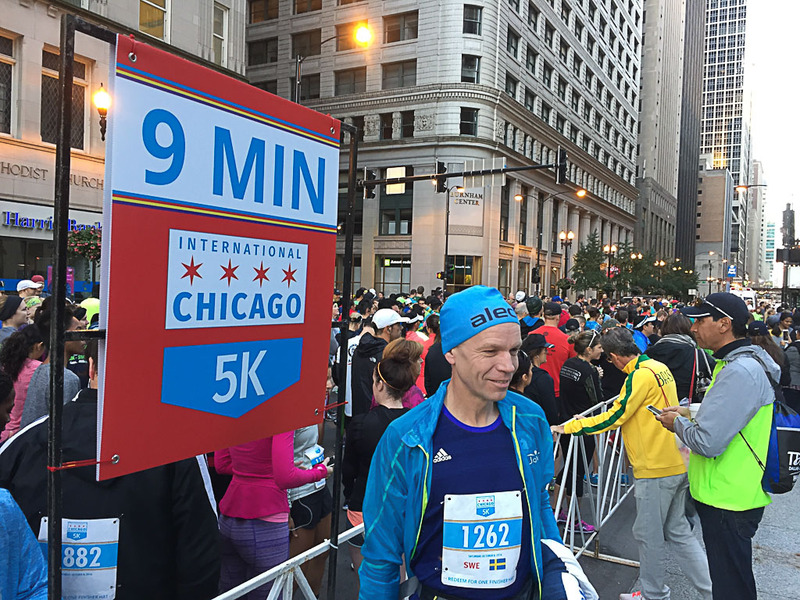 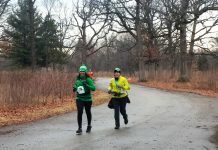 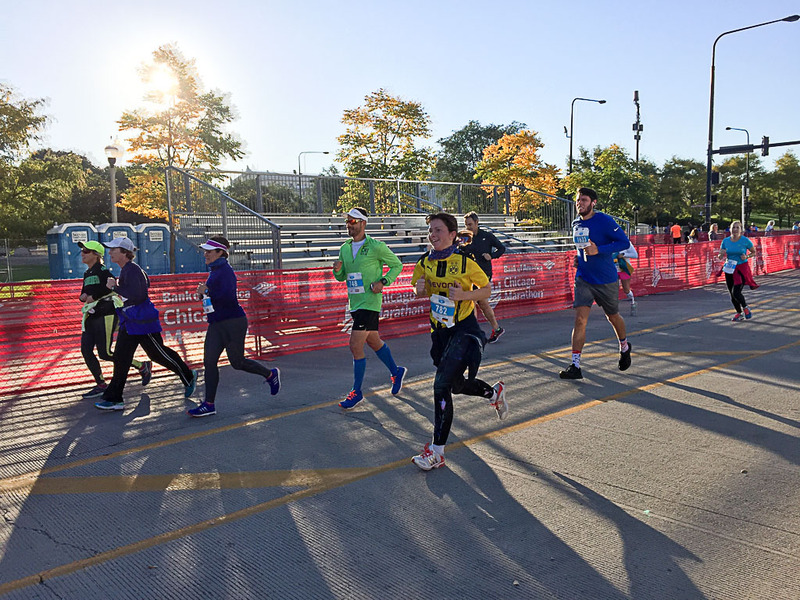 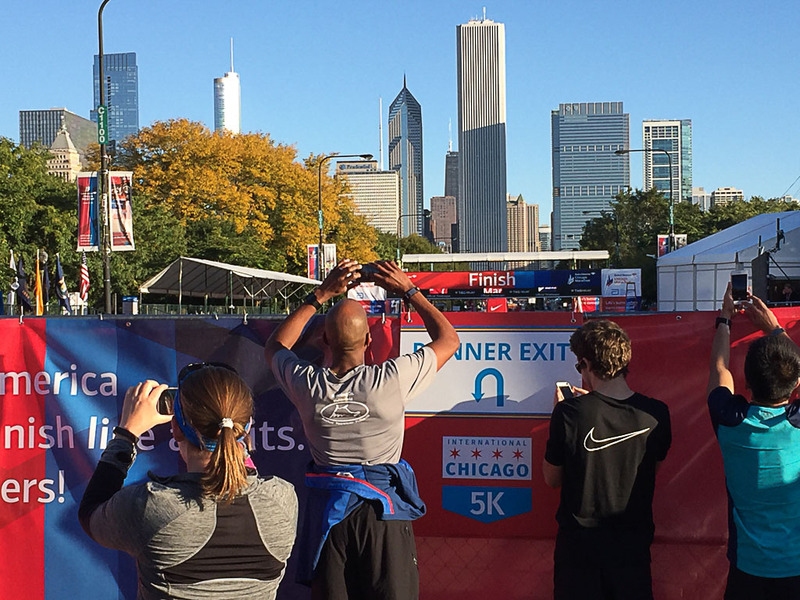 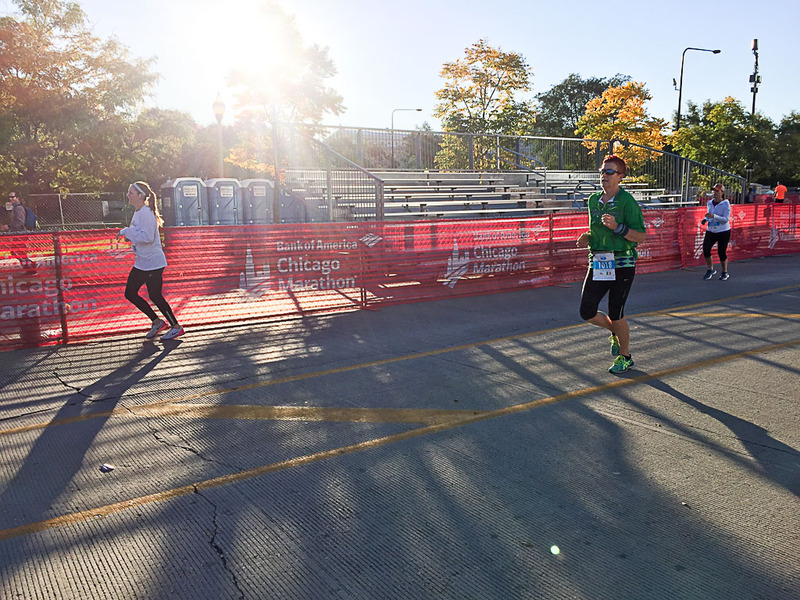 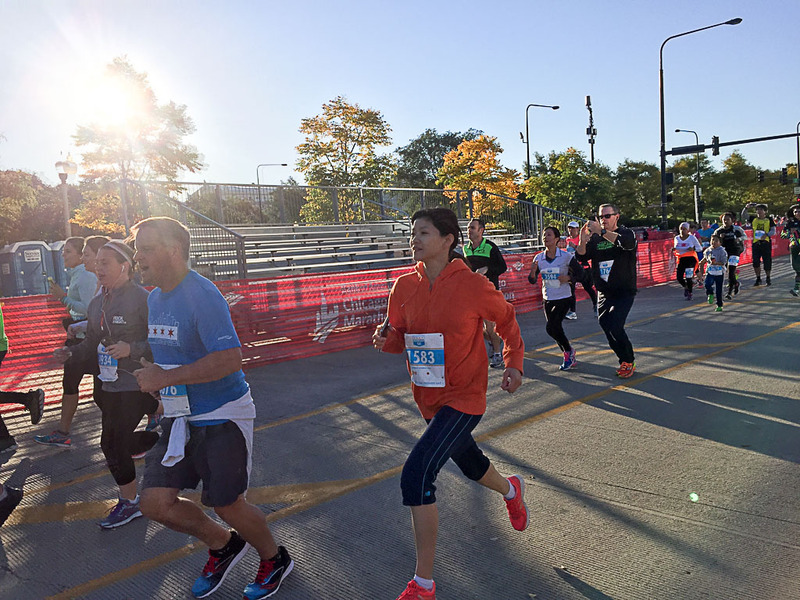 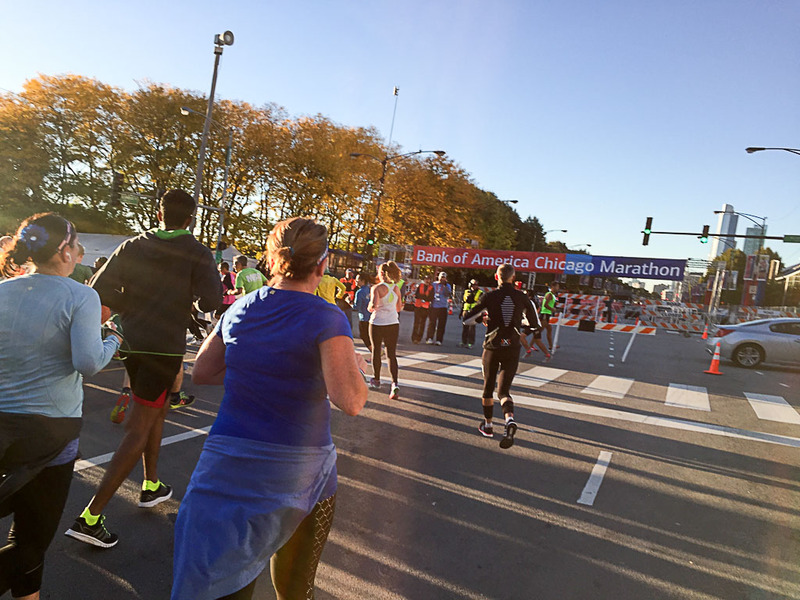 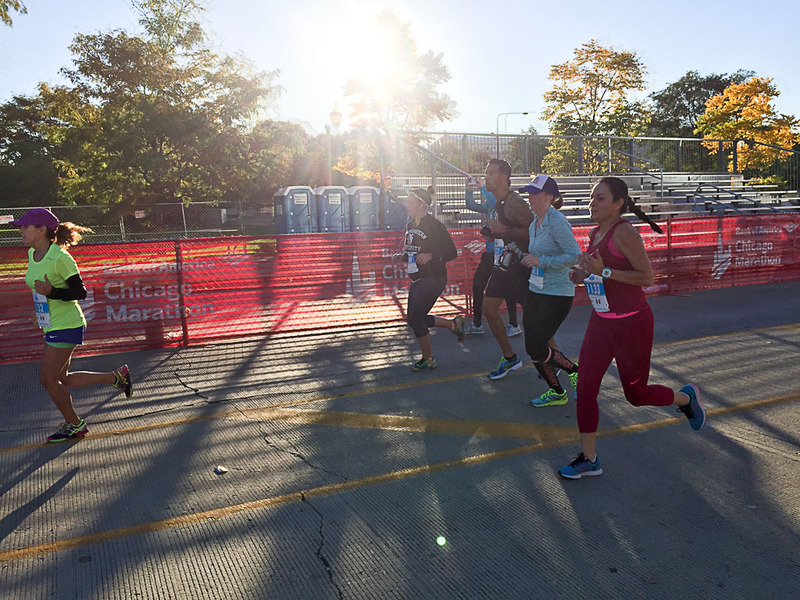 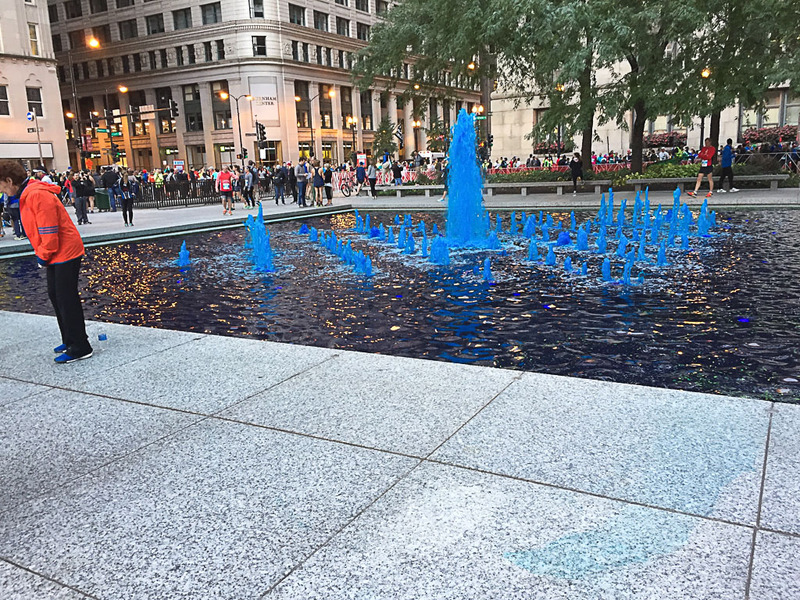 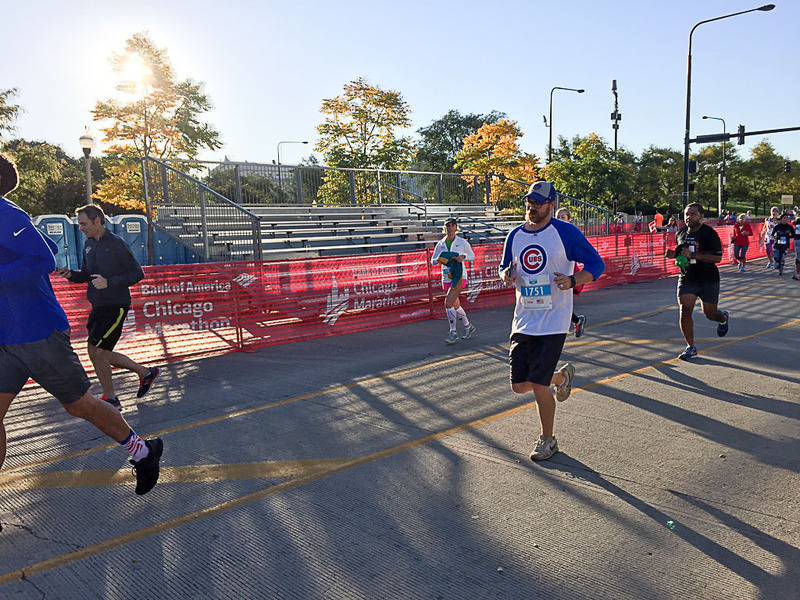 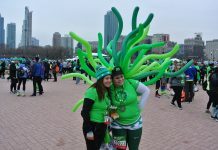 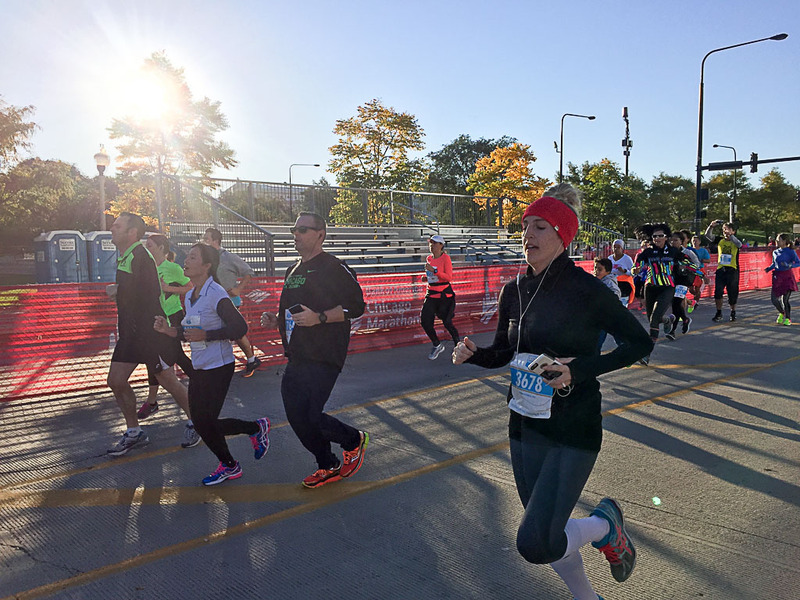 This was the debut of the event, and the course gave runners a tour of Chicago, almost replicating parts of the marathon course. 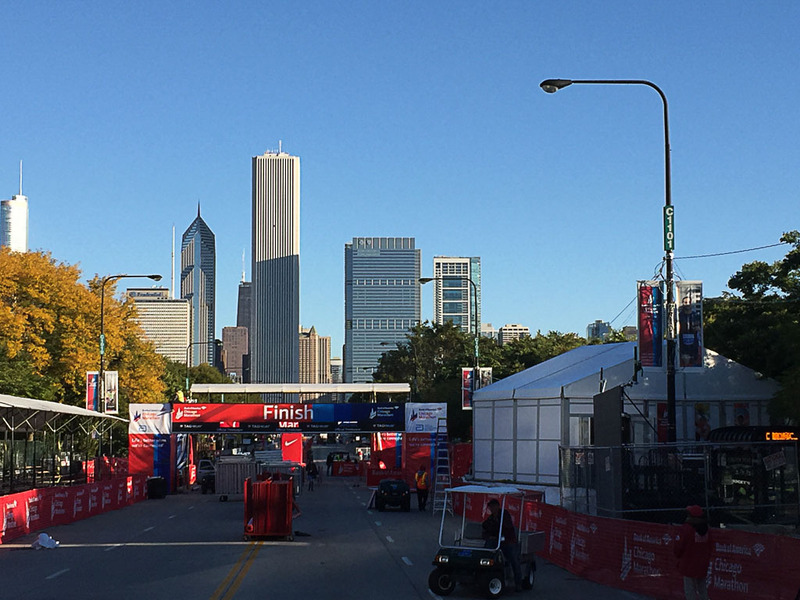 The 5K finish line was right in front of the marathon finish line, so runners could view it twice.